"Well, technically it did land... just not in once piece." The fear of failure is one of the most common, and crippling, fears there is. While most of us only have to fear being embarrassed at karaoke night or maybe fumbling some words during a short presentation, other people are faced with operating millions of dollars’ worth of equipment on a regular basis. 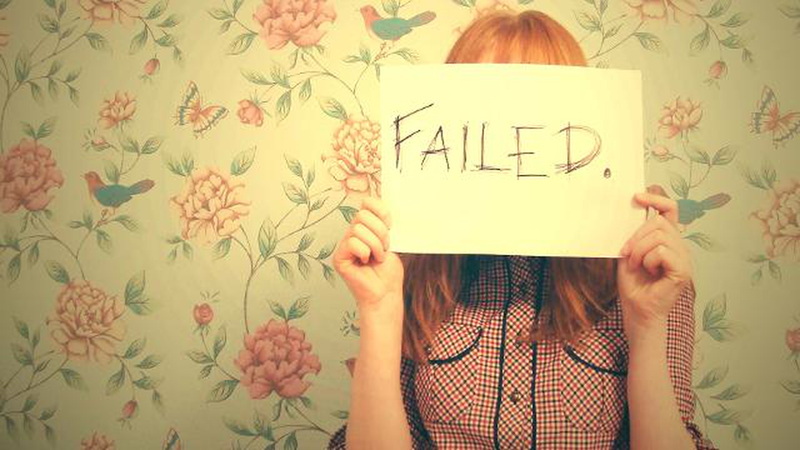 For them, failure means a little more than it might mean to us. While the film Apollo 13 made us think that for NASA “Failure is not an option,” for others, it remains an ever-present possibility. For Elon musk, the archetype of an eccentric billionaire, failure is always an option. “If things are not failing, you are not innovating enough.” His rocket company, Space X, is one of the most interesting companies in the world. It also fails to reach its goals on a regular basis. To prove this, Space X has released a video showing many of its most spectacular fails. Showing all of its greatest bombs, from spectacular explosions, to crash landings, to a few empty fuel tanks- all to the tune of The Liberty Bell­, the theme to Monty Python’s Flying Circus. While this video is amusing, it also teaches us an important lesson. Failing is a chance to learn, failure is common, failure is ok. When we think of the great geniuses of history, we recall only their triumphs. Rarely do we ever encounter their bombs, their incomplete ideas, the pieces that don’t quite constitute a masterpiece. Space X, in showing us how many times they failed to land a rocket, reminds us that nobody gets it right on the first try. Especially when you’re trying to do something big. So, watch the video, have a laugh. Then go try something. And remember, if at first you don’t succeed, try, try again!